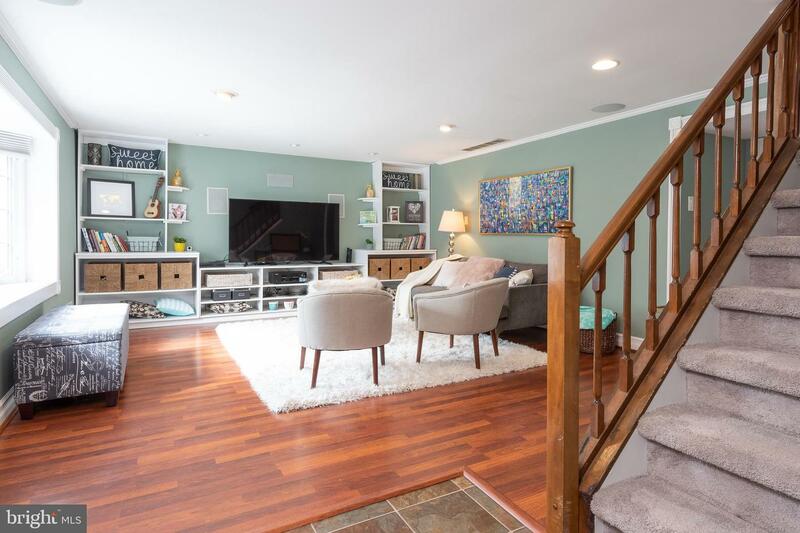 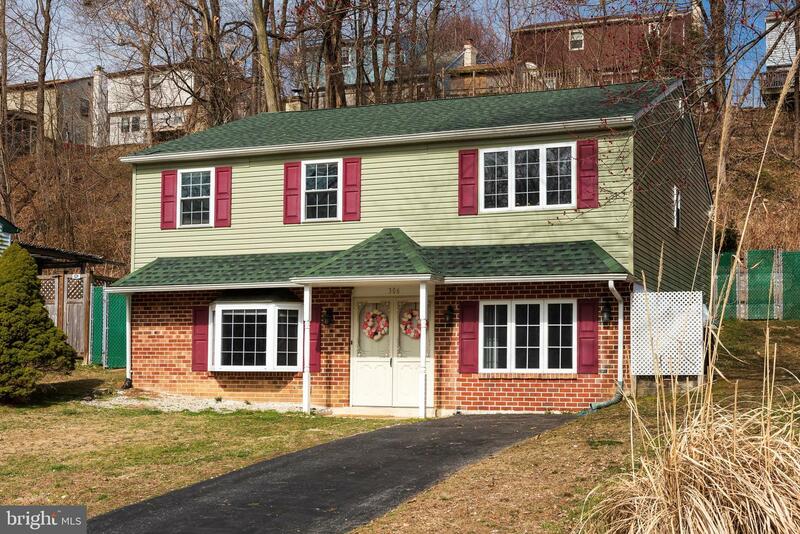 Welcome to 306 Francis Drive, a terrific 4 bedroom home at the end of a cul-de-sac in Havertown! 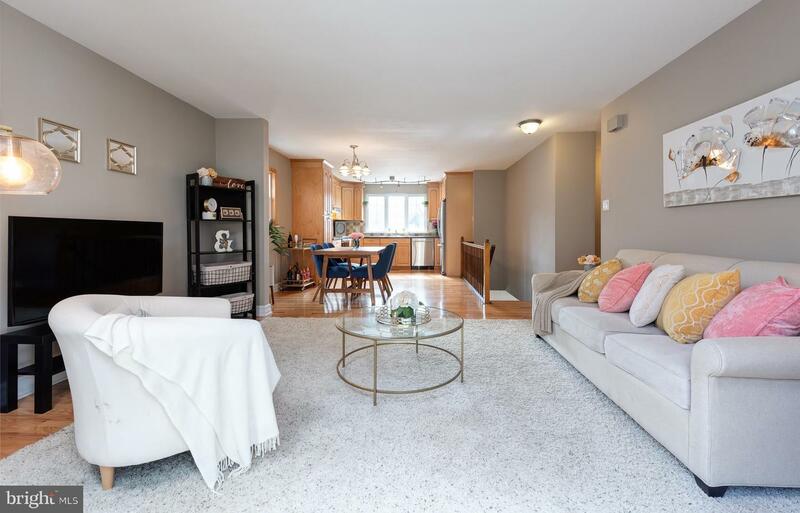 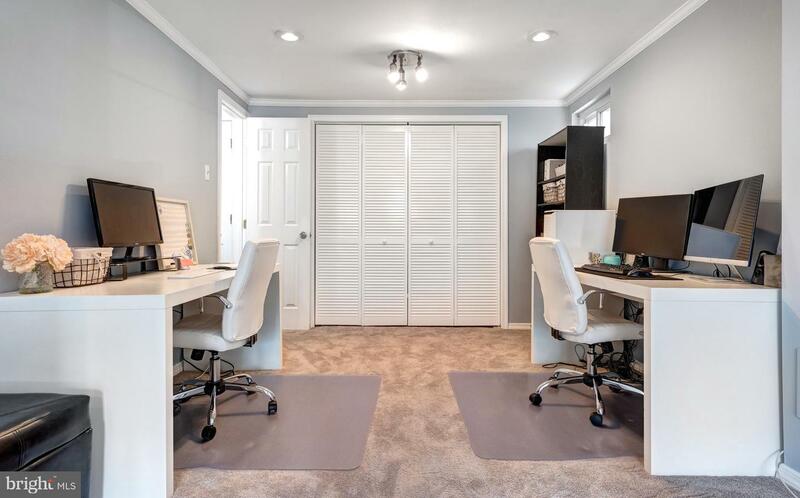 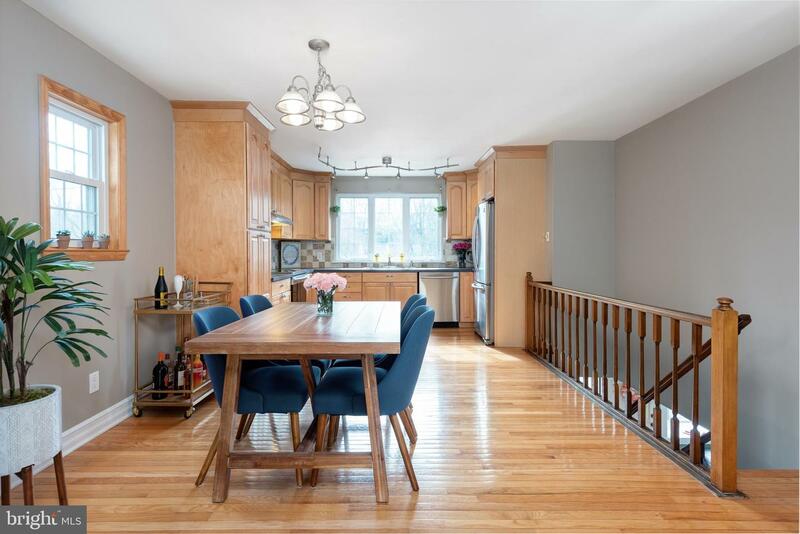 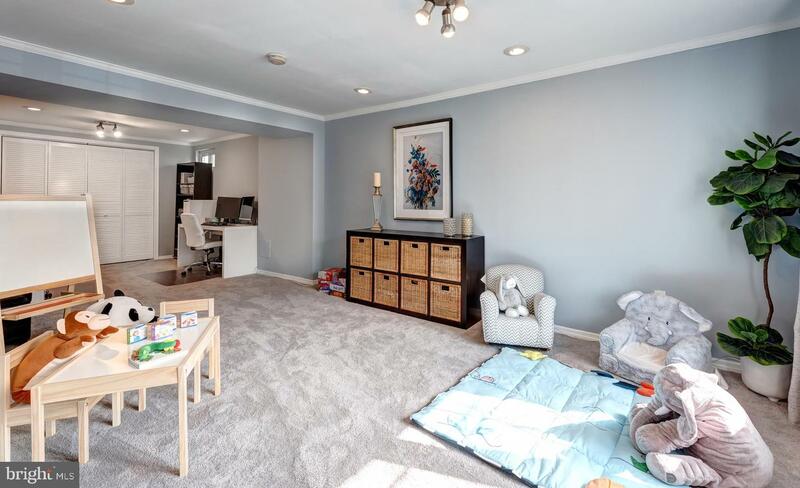 The main floor has an open floor plan boasting a knockout kitchen featuring new stainless steel appliances, track lighting, tiled backsplash & upgraded cabinetry with crown molding overlooking a living room that has sliders leading out back. 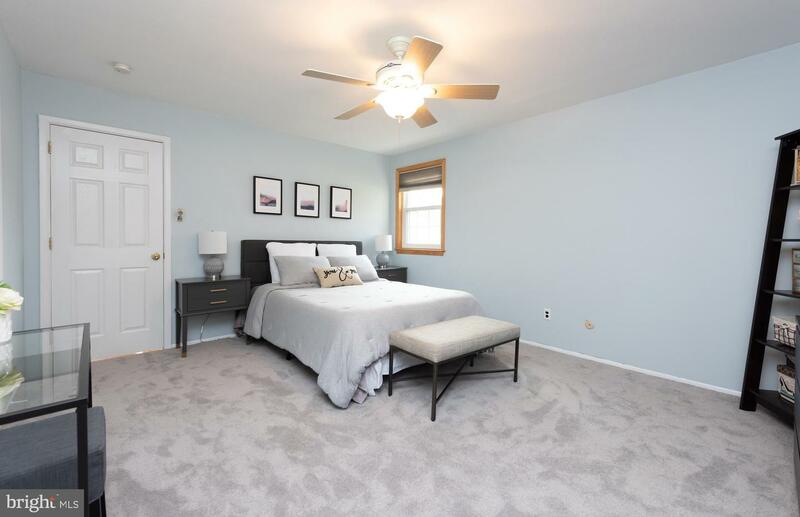 The rest of this floor is completed by a master bedroom with new carpeting & 2 closets (one of which is a walk-in) as well as 2 more bedrooms all served by a hall bathroom. 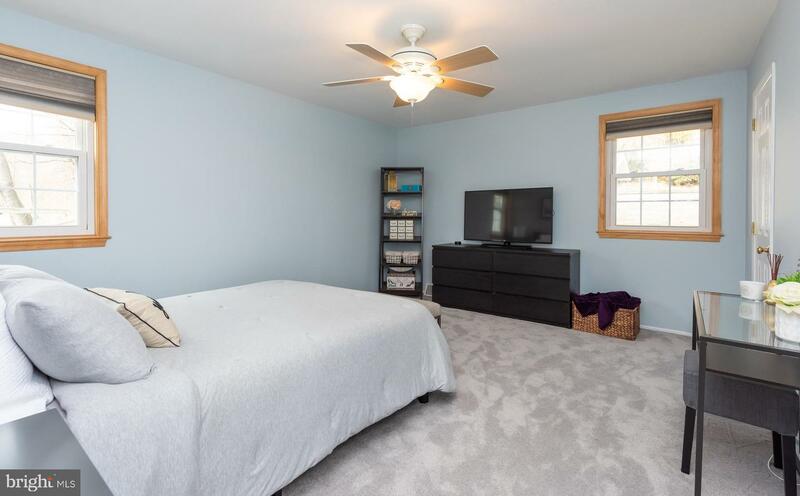 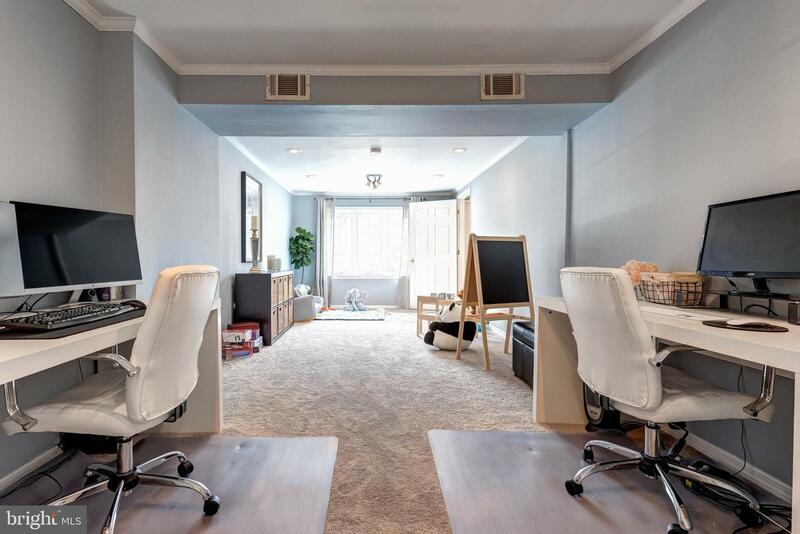 The lower level has a spacious family room with recessed lighting, bay window & built-in speakers along with a 4th bedroom that spans the length of the home and has it~s own full bathroom. 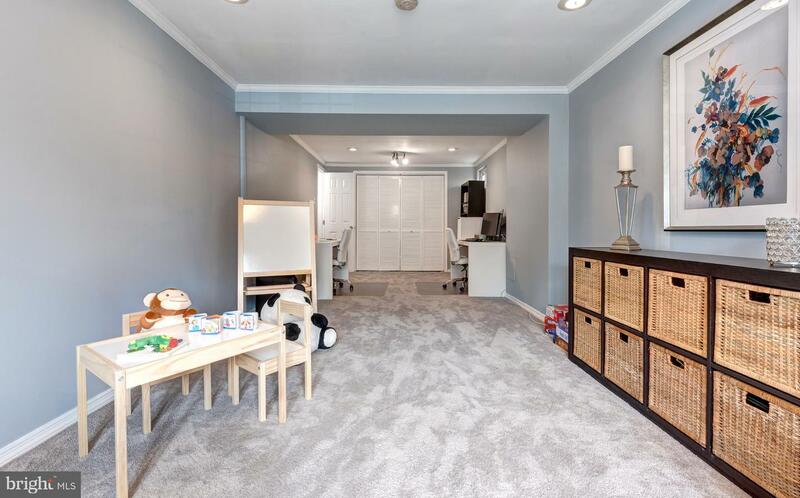 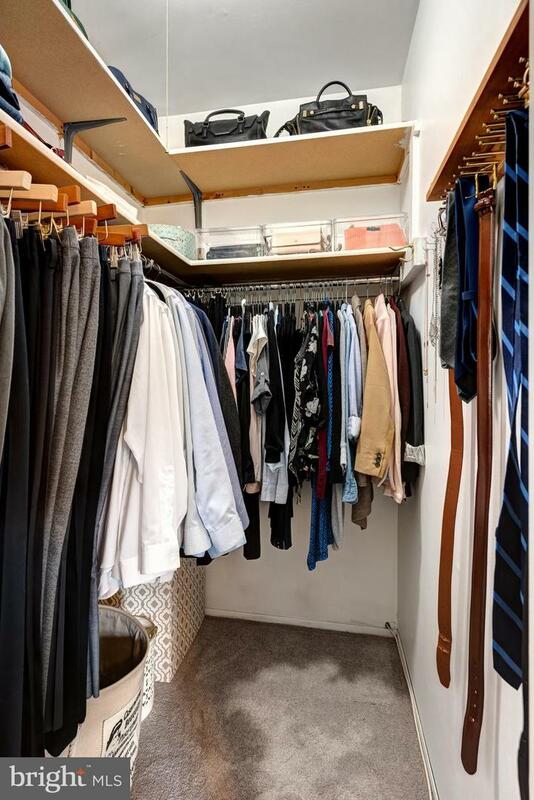 A coat closet, powder room & unfinished area with laundry round out this level. 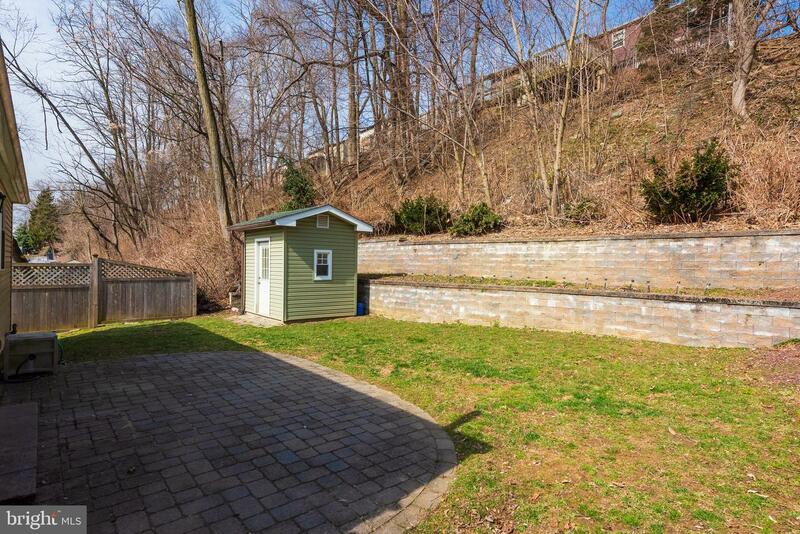 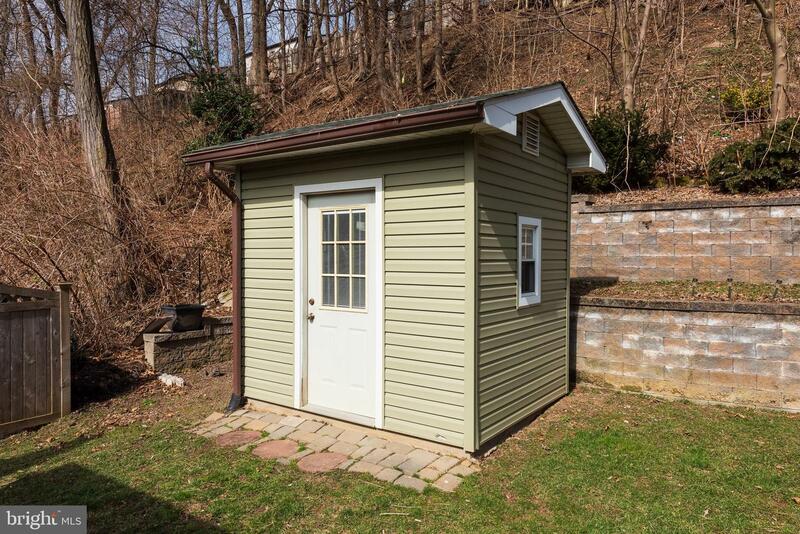 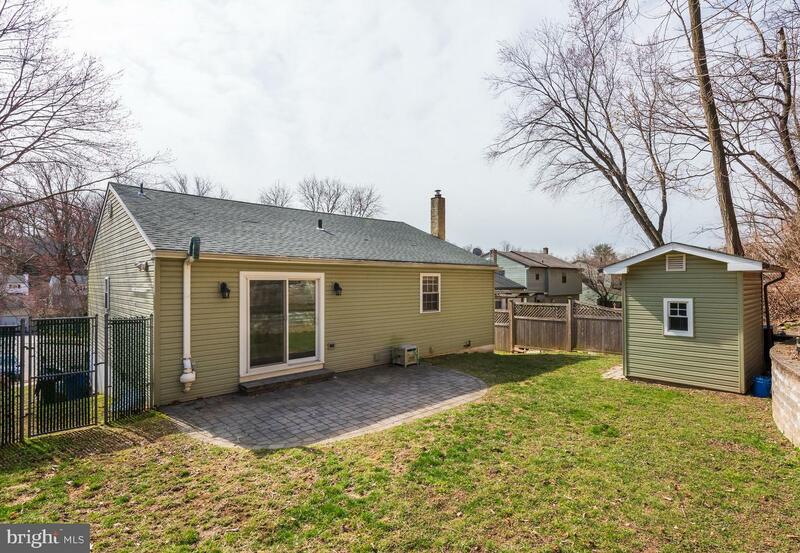 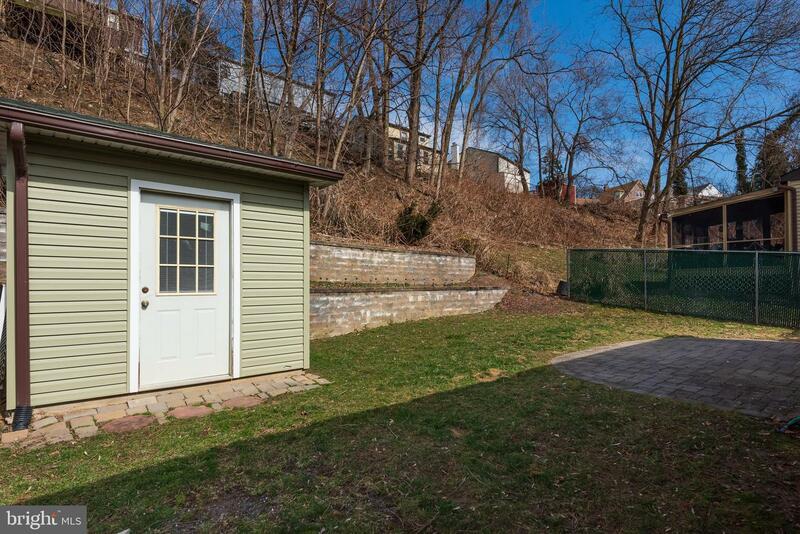 There is a patio out back making it perfect for grilling & entertaining along with a shed. 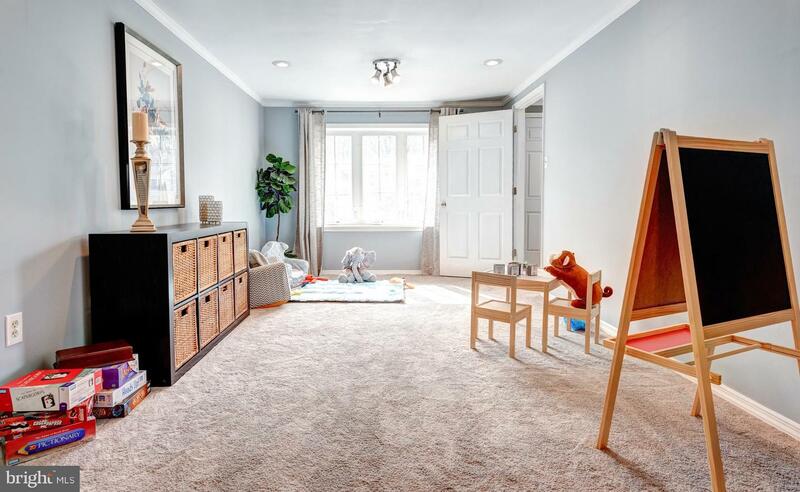 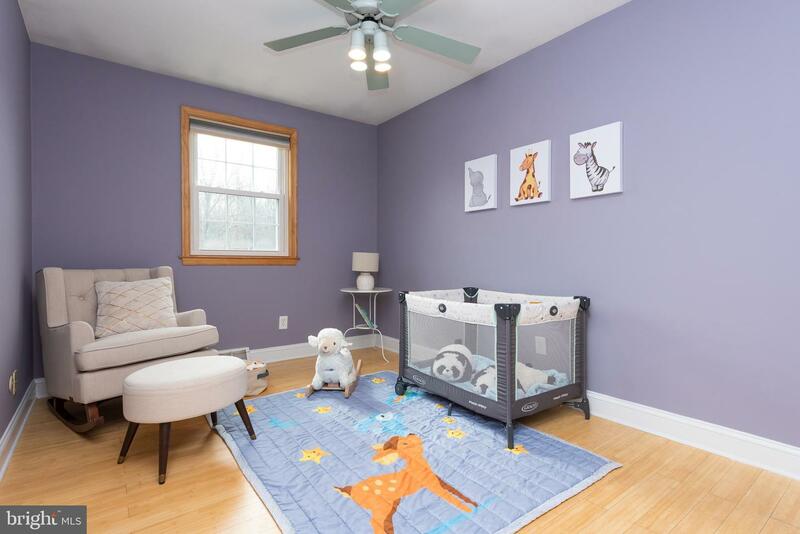 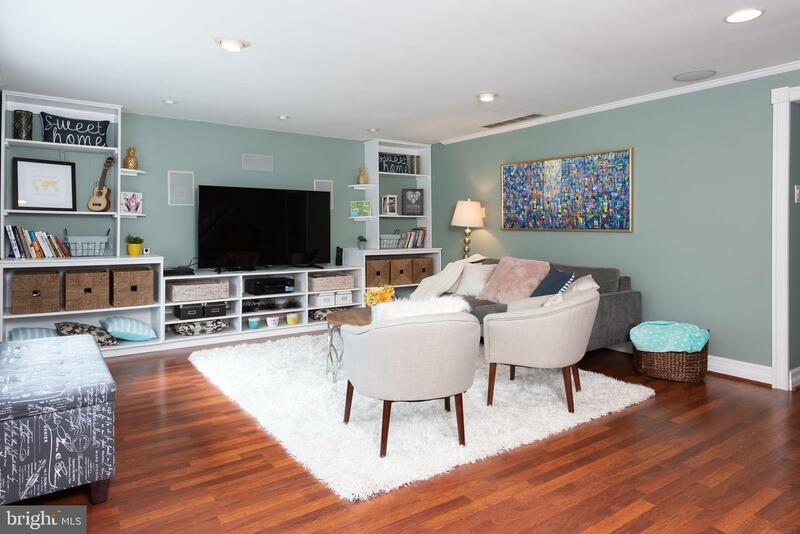 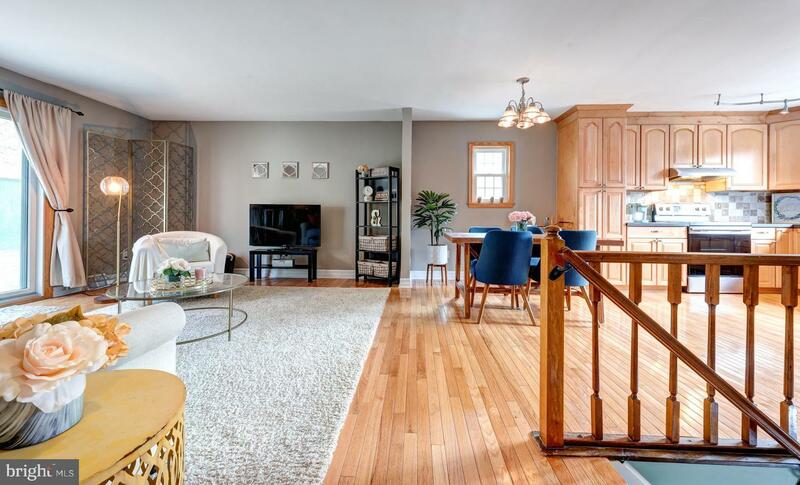 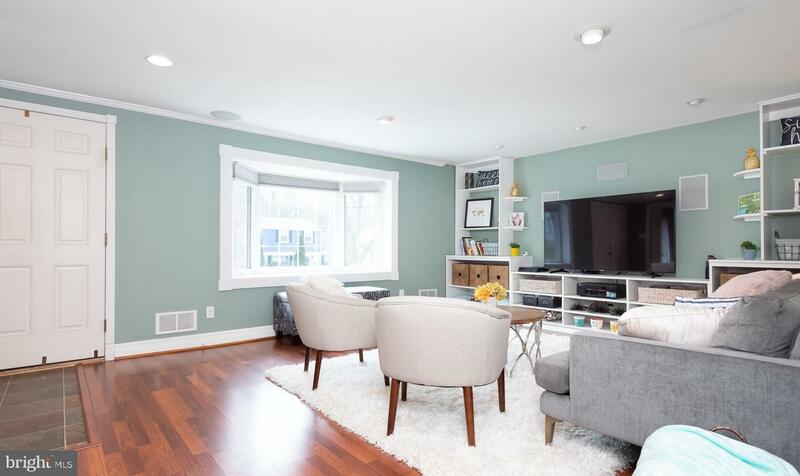 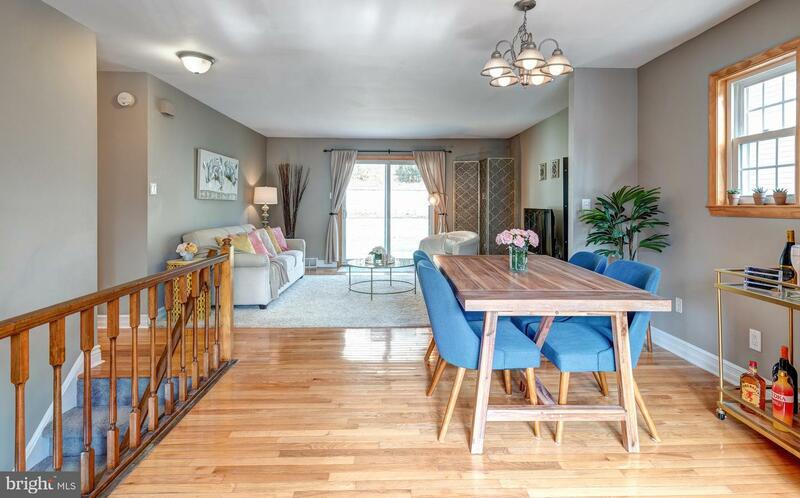 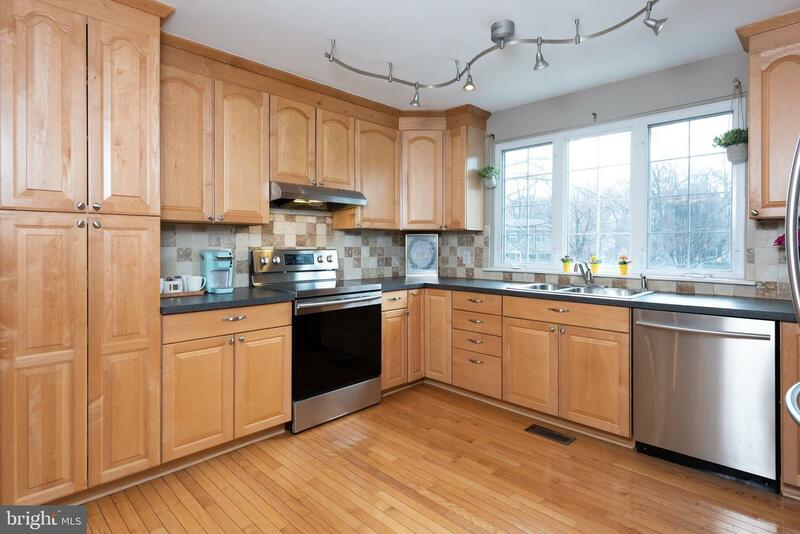 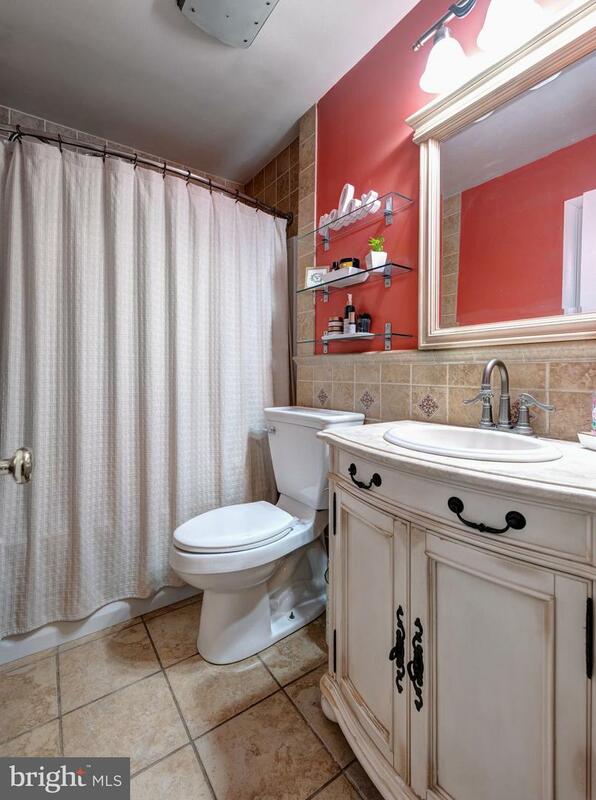 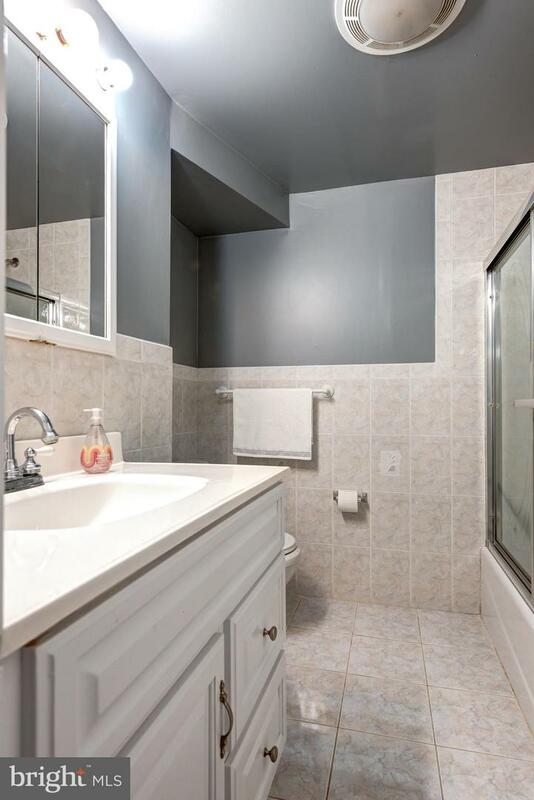 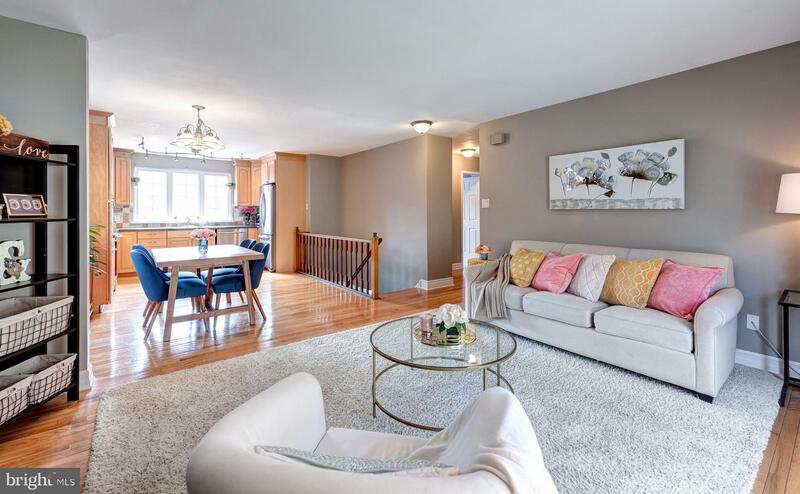 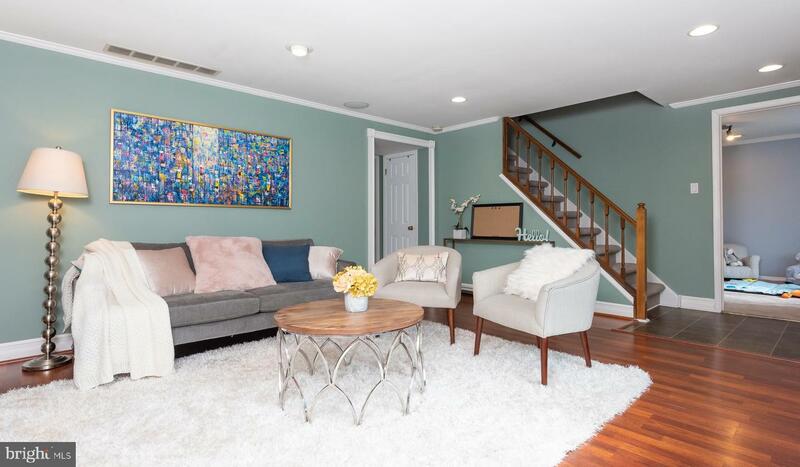 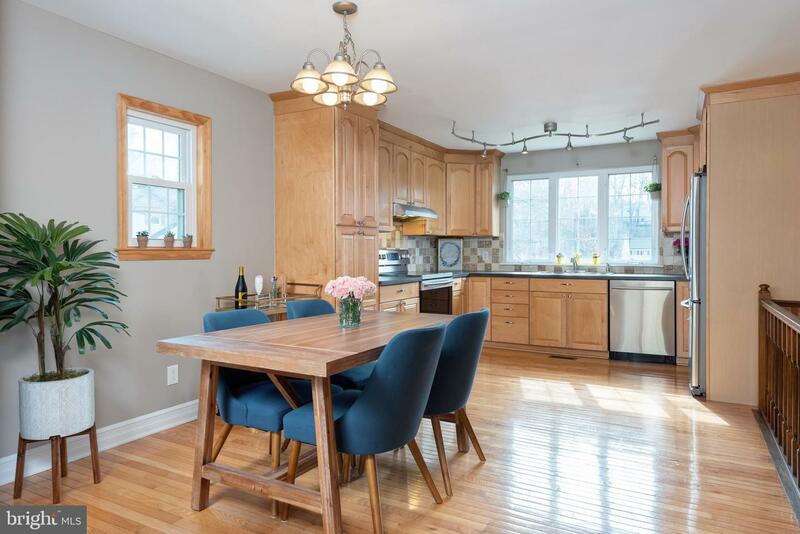 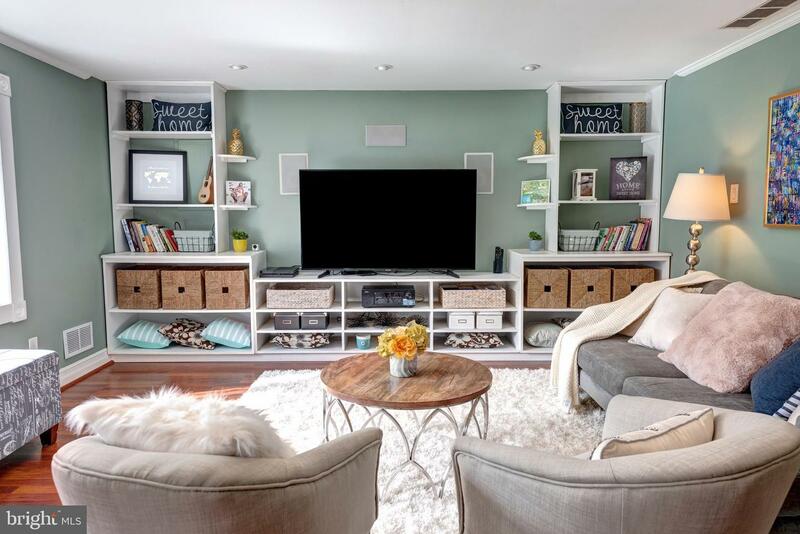 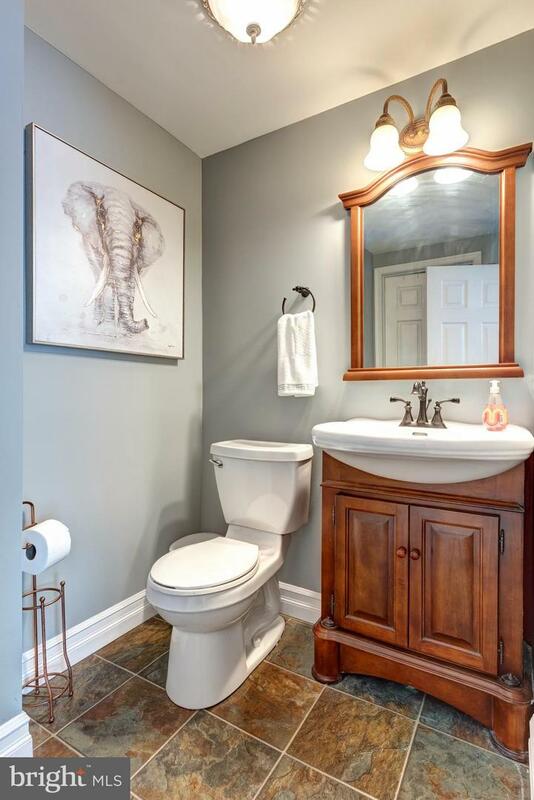 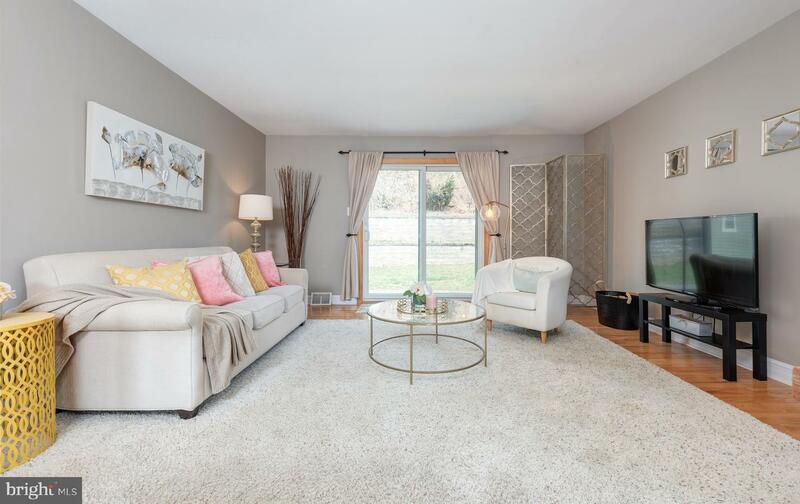 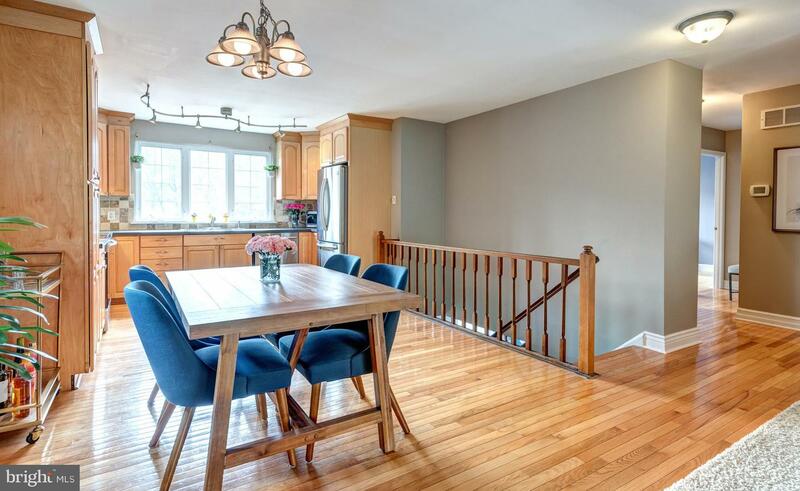 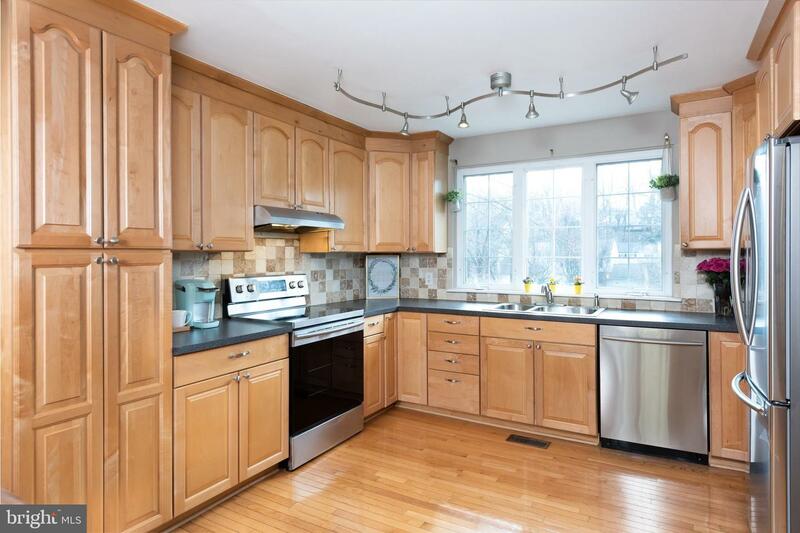 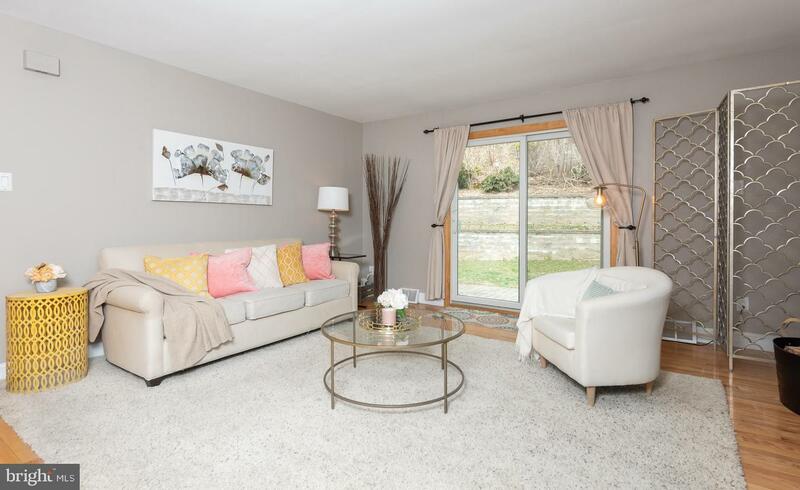 The beautiful hardwood floors & fresh paint with neutral colors will make this home dazzle you.